Change of Command: Bagpipers are generally asked to play about 5-8 minutes of tunes to kick off the change of command. This gives guests time to wrap up their discussions and take their seats. Sometimes the bagpiper will also be asked to play a few tunes after the event ends. Recommended tunes include upbeat marches such as The Irish Guards Welcome To Toronto, Scotland the Brave, Highland Laddie, Bonny Dundee, The Seige of Delhi, and The Road To The Isles. 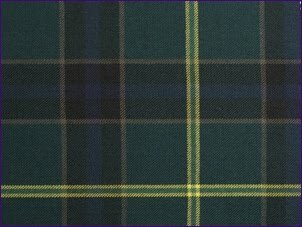 The U.S. Army has not yet formally adopted this tartan.